If there is one thing that is for sure, it is that we will continue using sample application letters and forms for a long time. People want to make work easier for themselves every day, and this couldn’t be truer than with letters and application writing. Let’s be honest and conclude that sample application letters have changed the way we write applications, and it is for the good of everyone who writes such notes. Here is a list of the Sample Letters that you can use for the application. Once you identify the job that you would like to do, you will need to write a cover letter to express your interest in it. 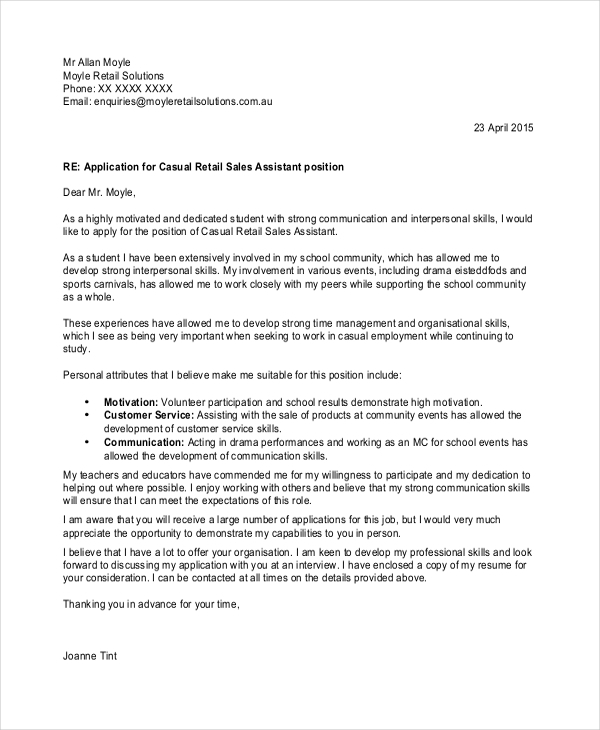 Here is a sample cover letter that you can use to write the sample letter. you may also see Employment Application Forms. Do you want to apply for a scholarship before this year closes its curtains? If yes, a sample scholarship letter can help you write your application notes very much faster. Below is the link to download the file. Some cover letters are often short. And they are the best for job application. The shorter a note is the better. It leaves no room for redundancy or unnecessary information. 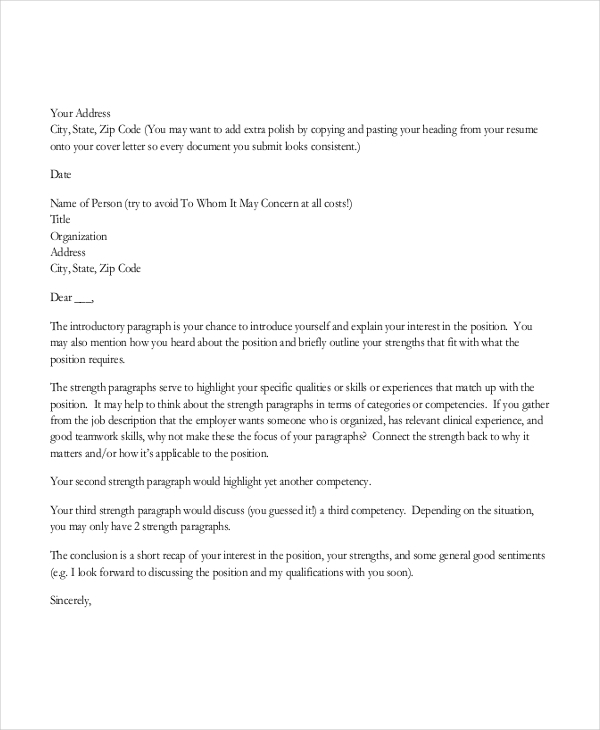 Download this file and use it to write a short cover letter. you can also see Letter of Application Forms. You must do two things before you go to college. First, identify the best school to go. 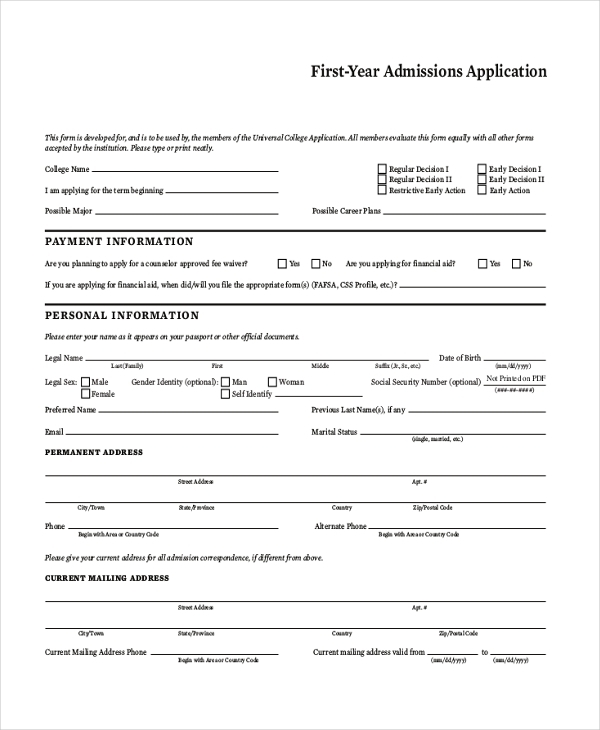 Second, write an application letter to the college you would like to go. 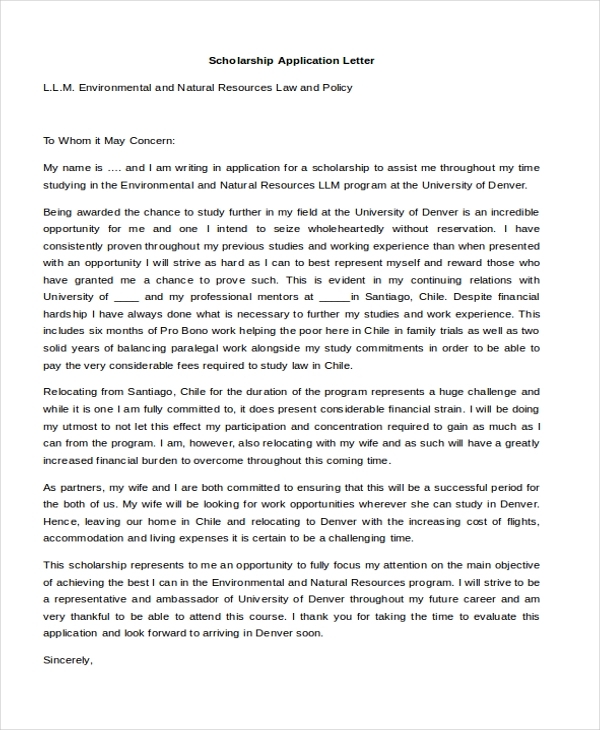 Here is a sample letter that you can use for the application. 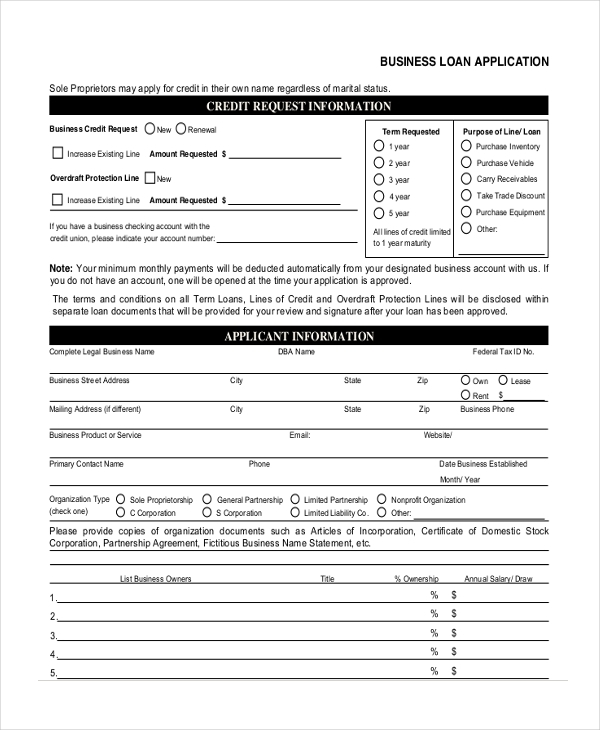 Whether you want to apply for a loan with bad credit rating or good credit scores, you can do so by writing an application letter to your lender. Here is a sample letter that will make your work much easy. There are many nursing jobs out there up for grab. You see the adverts at least every week. 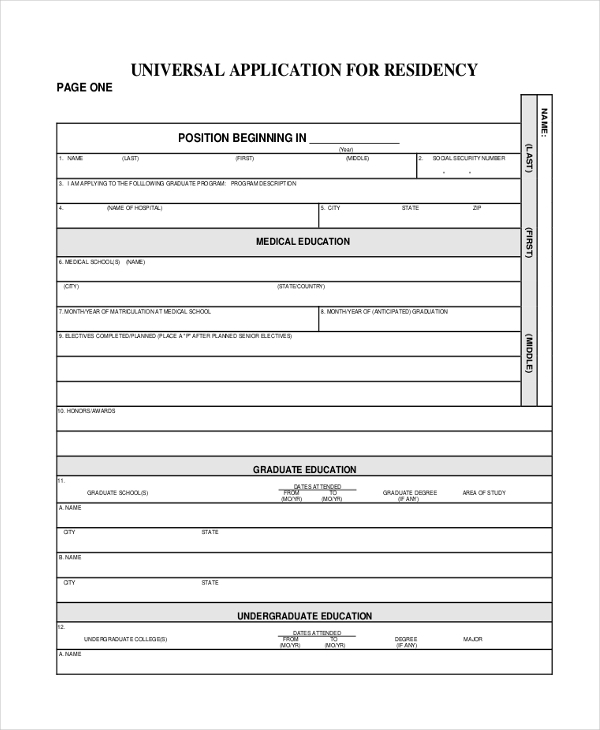 If you can make a good nurse, here is a sample file that you can use to send your application to a hiring manager. You may also see Job Application Cover Letters. It is important to remember that the best letter of application for an internship is always easy to write. And with a sample letter available, the process takes even less time. Here is a sample file that you can use for the application. You can also see Employment Application Forms. How to Use Application Letters? 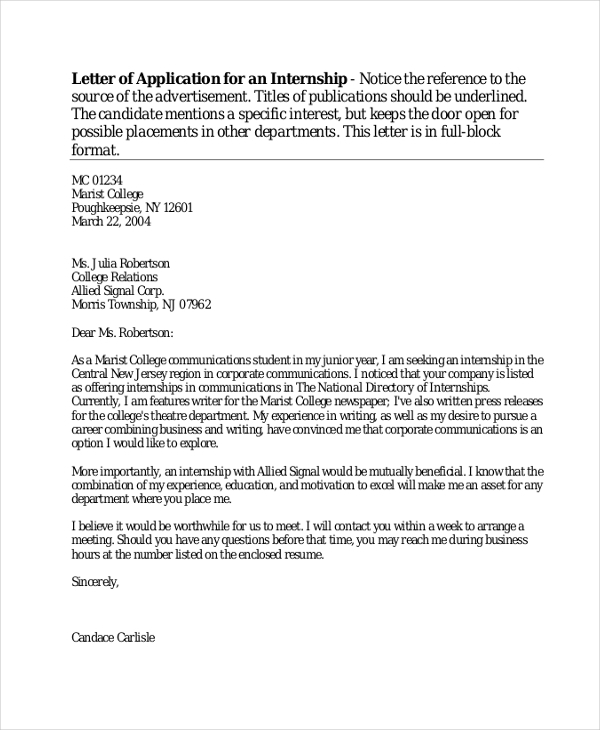 In examining how to use an application letter, you need to keep in mind that we’ve outlined different templates in this article. And that means that each file here has a unique function. So, before you use any sample application letter, make sure you do the following. Determine what you want to apply for; this will help you determine the best sample file to use. Choose a letter template that matches your needs, and then use the sample template to write your application. Send in your application only to the relevant recipient for reviews. Who Should We Use These Sample Application Letters? Students who want to pursue new courses can use the sample templates to register for new courses or to seek admission in the best colleges in the country. If you are a graduate who would like to apply for an internship in your university, you will find these sample files quite useful. If you are a potential, aggressive employee looking for a job in a highly competitive industry, you will find this sample files helpful. All you need to do is download and use the cover letter application to express your interests in an open position. 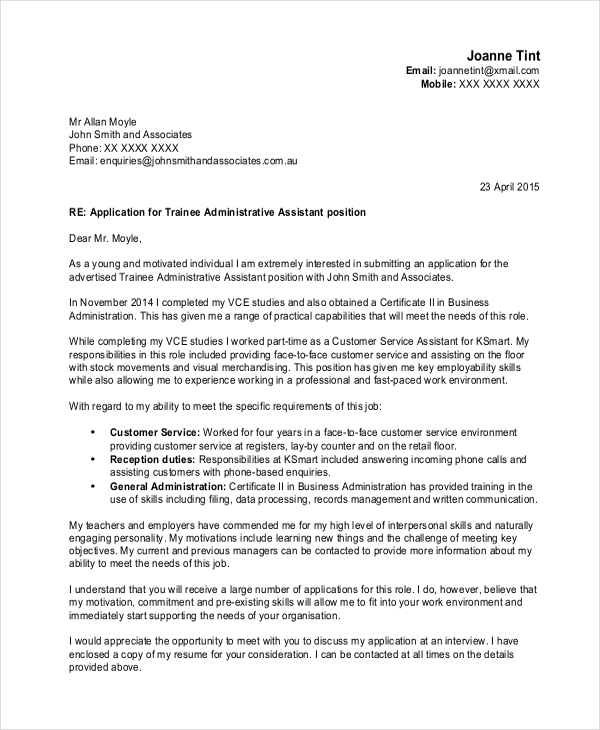 One of the easiest thing to do nowadays is writing an application letter. Of course, we have no exhausted on who should use the sample application letters, but you obviously get the flow and suggestion as far as the same topic is concerned. If you are up for an application in an easy way, these samples are for you. You can also see Sample Job Application Forms.